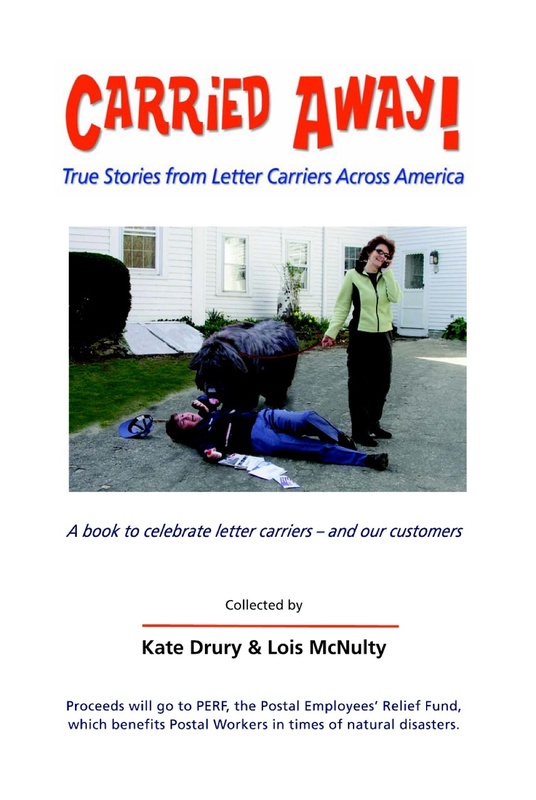 A 128-page paperback book to celebrate letter carriers and our customers. 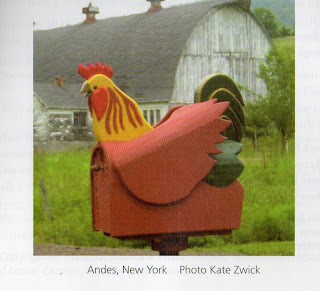 True stories, photos of unusual mailboxes, cartoons. Carried Away is sold out! 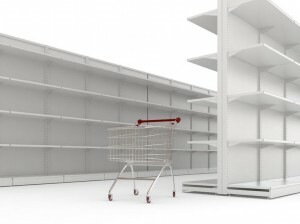 So, we are no longer filling orders online or by mail. 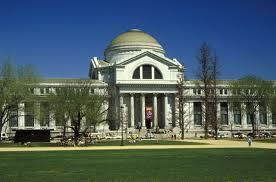 If you still need a copy of Carried Away, you may be able to order one through the bookstore of the Postal Museum at the Smithsonian Institution, Washington DC. Thanks to your support over the past six years, we have been able to contribute more than $5,500 to the Postal Employees Relief Fund. We've had a lot of fun putting the book together, telling folks about it, and hearing about how much you're enjoying it. Carried Away gets high marks! I have written numerous blog posts about the joys of letter writing and just sending and receiving mail. It’s a simple pleasure I inherited from my dad. Late last year one of my musings got national attention as a guest post on the USPS website. I was expressing gratitude to my letter carrier and encouraging others to tell their story, or at least tell their letter carrier they are appreciated. "I love this book! I laughed my satchel off!" A look inside the book! While casing mail in downtown Owensboro in the early 1980s, I ran across a letter addressed to a law firm. The lawyers were: Wallace Thacker, John Thacker, John Bickel and Doug Wetzel. The letter was addressed to: Cracker, Cracker, Pickle and Pretzel. You don’t know it, but I have a somewhat intimate relationship with you because I deliver your mail. I know your children’s names, I know if you’re in debt or if you’ve got dealings with a lawyer. I know about how old you are, and I have a pretty good idea how you vote. I might overhear bits of conversation between you and your spouse, and I usually know where you spend your vacations. nailing shingles, hurrying to appointments, and arguing with their children. For me, this opportunity to “be with people” is one of the benefits of a job which can be repetitive, arduous, and even dangerous. "It came today. I sat and read it through even before I changed out of my uniform. What a delight! Thanks very much." Kitty, a letter carrier in Washington state. To all my fellow letter carriers nation wide, if you haven't purchased this book then you should! Because you'll LOVE it! ♥ "
"Such a fun read. 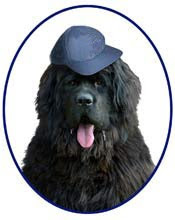 Letter carriers are in the category of folks we all take for granted." "I really enjoyed the book—I can relate to these stories. Some of them have happened to me. I got a laugh, and was glad to know others have gone through what I've gone through. I will tell my fellow letter carriers about it." "I love this book I knew I would, but it exceeds my expectations. Thanks Lois and Kate." Letter carriers have many interesting stories to tell. You can read about a number of them in the recently published book Carried Away by Kate Drury and Lois McNulty. Drury has been a letter carrier in Amesbury since 1987 and McNulty's father was a carrier in Florida for many years. The book is a collection of great short essays submitted by postal workers from across the country and is now on sale in our store. The proceeds from the sale of the books will be divided between the Museum and the Postal Employees Relief Fund. More info is at www.carriedawaytruestories.blogspot.com. Both authors will be speakers at our annual Letter Writing Family Day on Sunday, May 22 at 1:00. Kate was a guest on the Jordan Rich Show, a late-night (or early-morning!) call-in talk show on WBZ radio, which is heard in 38 states and Canada! 1030 on the AM dial. We use US Postal Service exclusively for our shipping. I’m not sure the public realizes how much a role it plays in our daily experience as letter carriers. The simple, polite inquiry, “How’re you doing?” the weather-related comments, the laughs and stories become part of our whole experience. And, I suspect, we become part of theirs for the years we pass through their neighborhoods each day." LOIS McNULTY lives in Ipswich, MA. She is a retired teacher with newspaper writing experience. She worked as a USPS city carrier in Newburyport, MA for one year in the 1980s. NANCY J. ANDERSON of Merrimac, MA is a fine artist and graphic designer with book publishing experience. 100% of proceeds from the sale of this book will benefit postal employees affected by natural disasters, through the Postal Employees' Relief Fund.